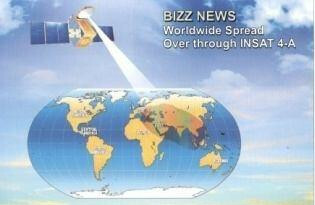 Bizz News - " Satellite News channel. " Site Design & Developed by-Seawind Solution Pvt. Ltd.